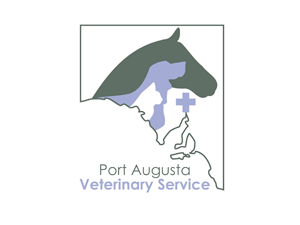 Port Augusta Vet Clinic came to us a part of our Veterinary Website Design program which allows vet clinics all around Australia to get a modern website with all the features needed to promote their business at a great price as part of the cooperative. 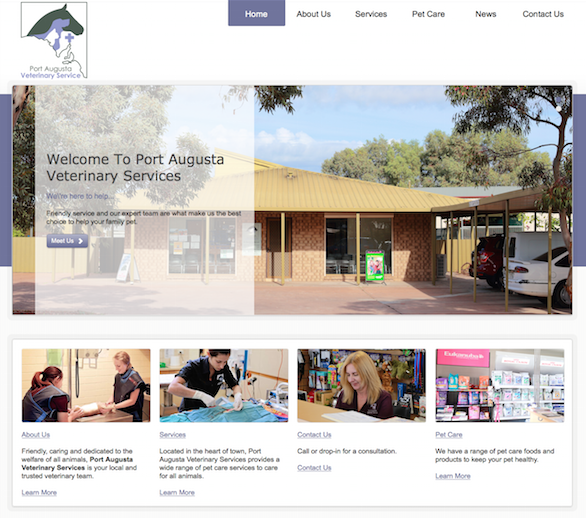 Port Augusta were dissatisfied with their previous website and commented to us that they "are not embarrassed anymore to direct people to their website." 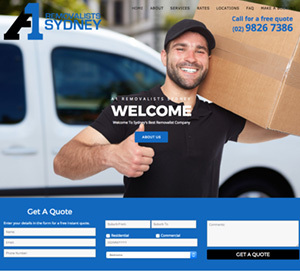 The responsive design provides a wide, clean, modern look with easy to view pages and a large footer area that effortlessly transforms into a mobile ready website. 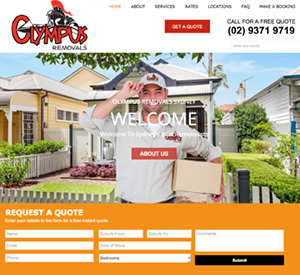 – Extra large home page slider. 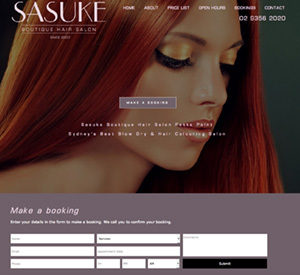 – 4 page options directly under slider. 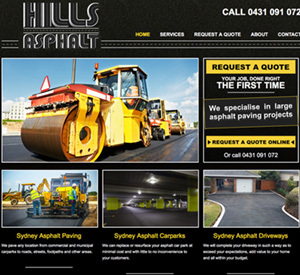 – a ‘Popular Projects’ (SPECIAL) slider in footer that can be used as a second slider. 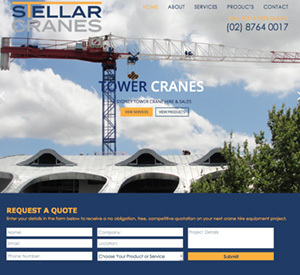 – Dozens of interchangable widgets to restructure the look and layout of site. – Changes to any colour you like. 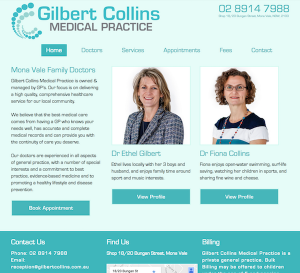 – Also includes a Portfolio.